A security researcher has discovered several critical vulnerabilities in one of the most popular embedded real-time operating systems—called FreeRTOS—and its other variants, exposing a wide range of IoT devices and critical infrastructure systems to hackers. What is FreeRTOS (Amazon, WHIS OpenRTOS, SafeRTOS)? 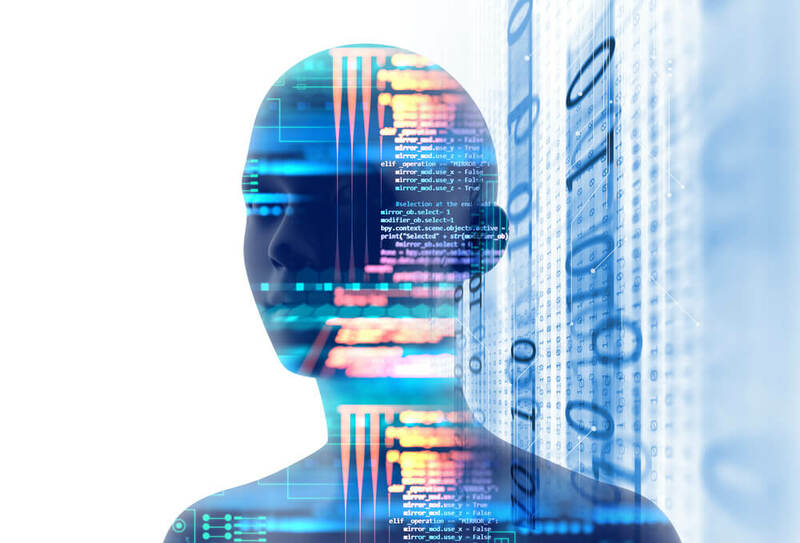 FreeRTOS is a leading open source real-time operating system (RTOS) for embedded systems that has been ported to over 40 microcontrollers, which are being used in IoT, aerospace, medical, automotive industries, and more. RTOS has specifically been designed to carefully run applications with very precise timing and a high degree of reliability, every time. A pacemaker is an excellent example of the real-time embedded system that contracts heart muscle at the right time, a process that can’t afford delays, to keep a person alive. 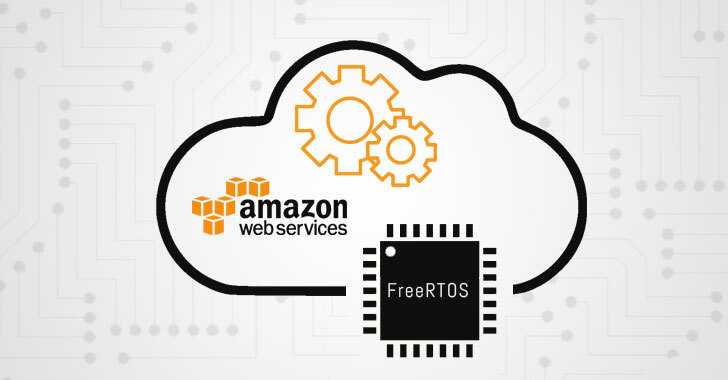 Since late last year, FreeRTOS project is being managed by Amazon, who created Amazon FreeRTOS (a:FreeRTOS) IoT operating system for microcontrollers by upgrading FreeRTOS kernel and some of its components. Amazon enhanced FreeRTOS functionalities by adding modules for secure connectivity, over the air updates, code signing, AWS cloud support, and more. Besides Amazon, WITTENSTEIN high integrity systems (WHIS) also maintains two variants of FreeRTOS—a commercial version of FreeRTOS called WHIS OpenRTOS, and a safety-oriented RTOS called SafeRTOS, for use in safety-critical devices. 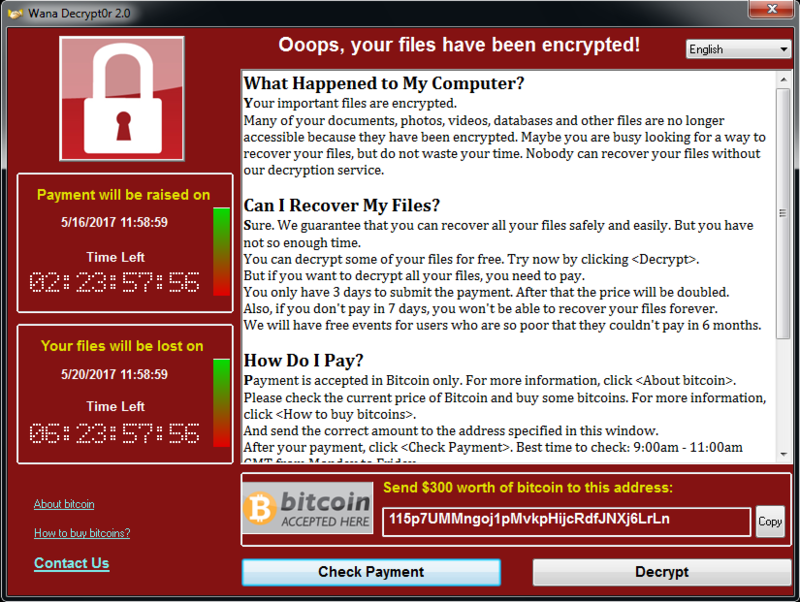 The vulnerabilities could allow attackers to crash the target device, leak information from its memory, and the most worrisome, remotely execute malicious code on it, thus taking complete control over the target device. 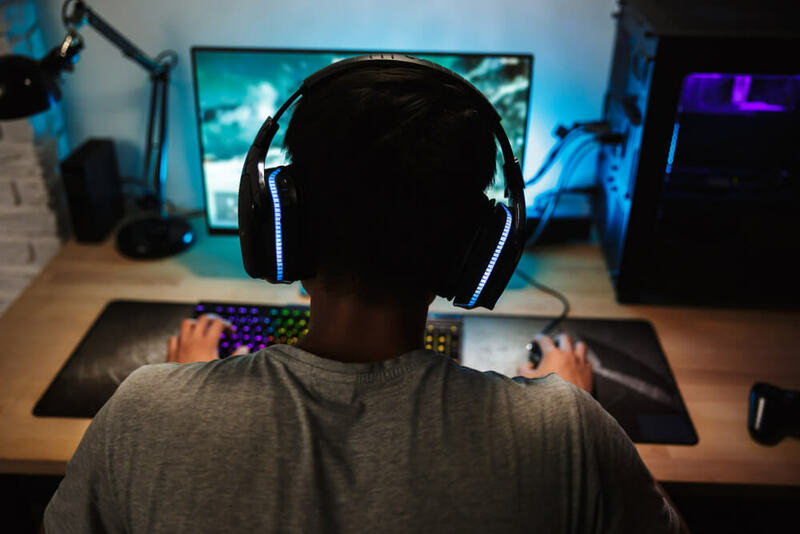 “During our research, we discovered multiple vulnerabilities within FreeRTOS’s TCP/IP stack and in the AWS secure connectivity modules. 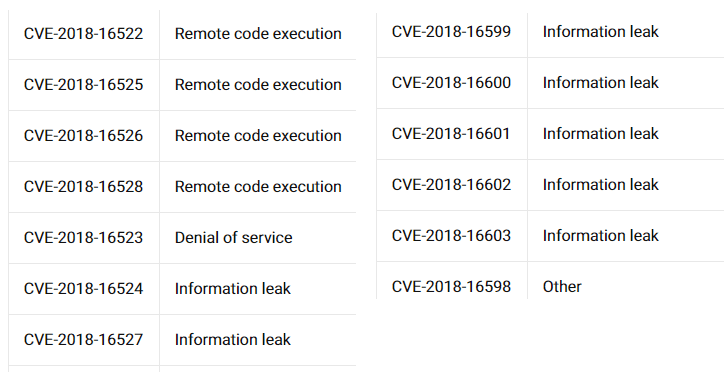 The same vulnerabilities are present in WHIS Connect TCP/IP component for OpenRTOSSafeRTOS,” the researcher says. According to the researcher, the vulnerabilities affect FreeRTOS versions up to 10.0.1 (with FreeRTOS+TCP), AWS FreeRTOS versions up to 1.3.1, and WHIS OpenRTOS and SafeRTOS (With WHIS Connect middleware TCP/IP components). 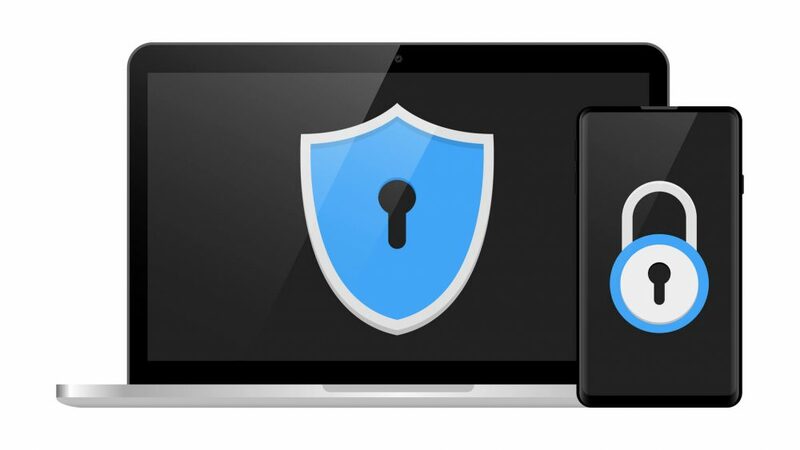 Zimperium responsibly reported the vulnerabilities to Amazon, and the company yesterday deployed security patches for AWS FreeRTOS versions 1.3.2 and onwards (latest v1.4.2). 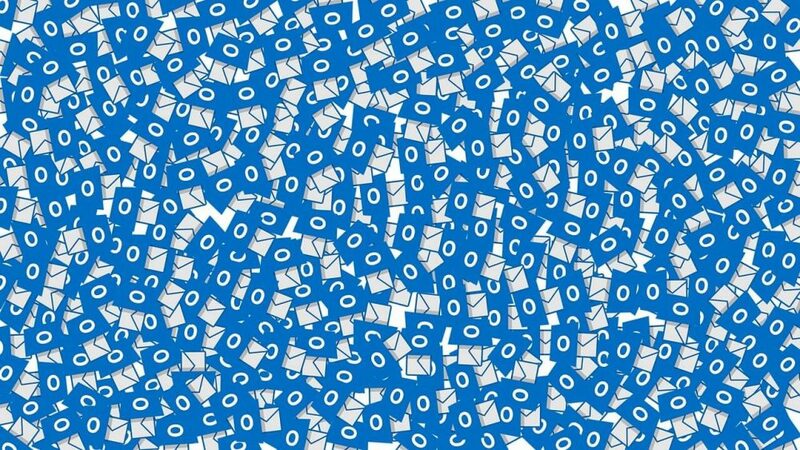 “We also received confirmation from WHIS that they were exposed to the same vulnerabilities, and those were patched together with Amazon,” zLabs says. To allow smaller vendors to patch the issues before attackers try to leverage them, zLabs has decided not to disclose technical details of these vulnerabilities to the public for at least a month.